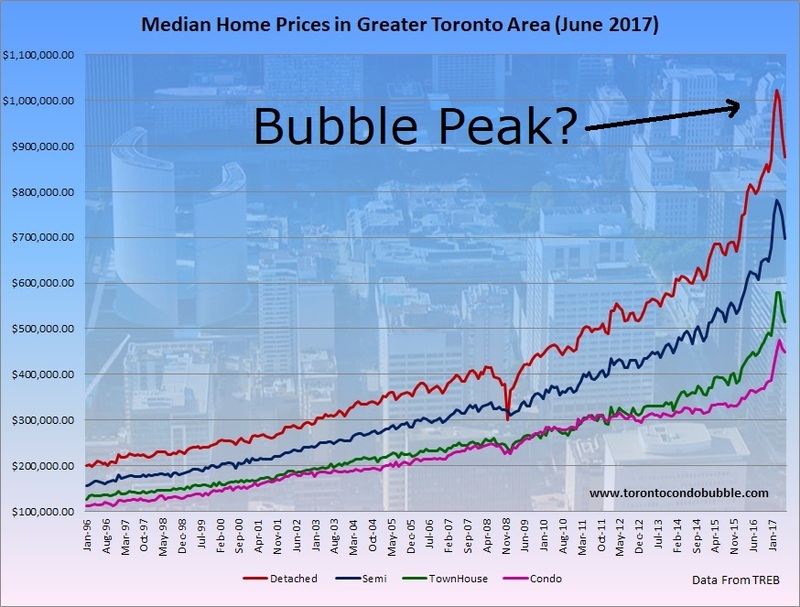 Canada Resembles US before the Housing Crash in 2007? 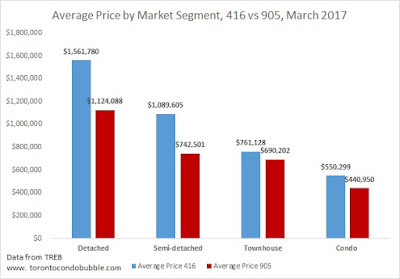 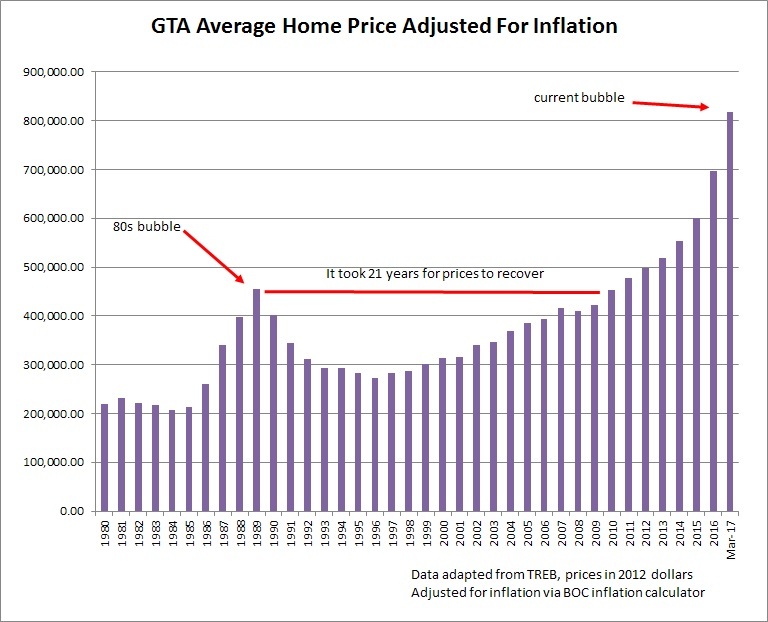 Vice has recently picked up the following chart with regard to Canada's housing market. 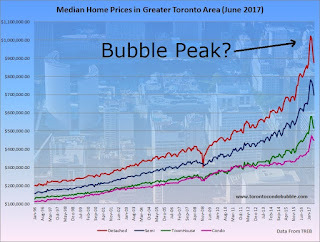 What's interesting about the above chart is how it compares housing market statistics of the US at the height of its bubble to the Canadian counter part. 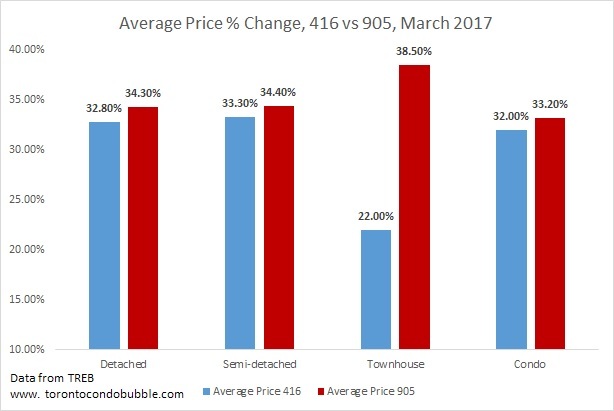 Housing prices in the US with regard to income were still cheaper during the peak of the bubble than they were in Canada in 2015. 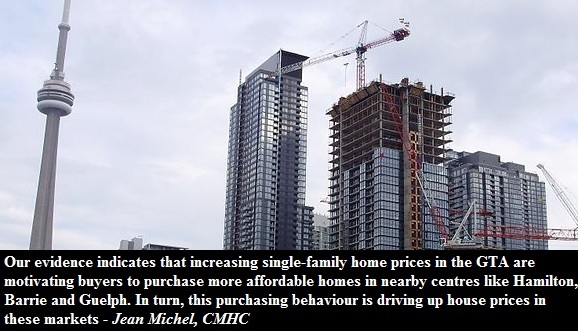 In 2007 the home price to income ratio was 12.5x in the US and 16x in Canada in 2015. 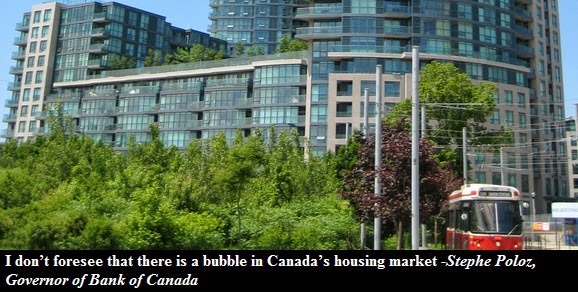 Canadians also withdraw more money from their homes than the Americans ever did. 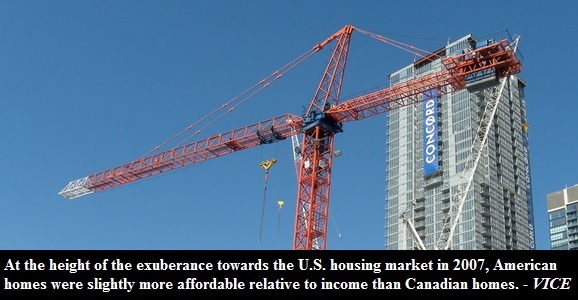 Home equity line of credit withdrawals accounted for 12% of GDP in Canada in 2015 while the same number was 4.5% in the US in 2007. 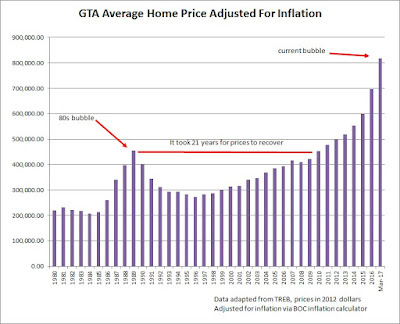 Scary.